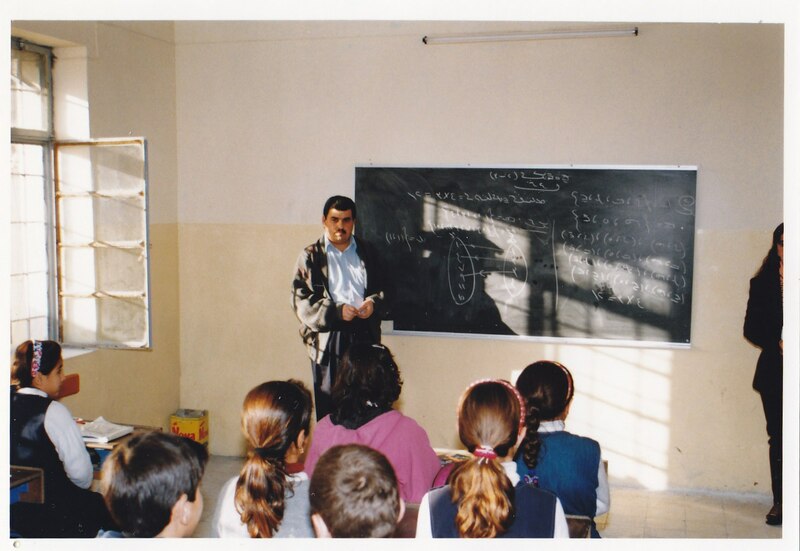 1 - All the required curriculums which have been printed since the beginning of the academic year 1993 and to 1996 was supported by the Assyrian Aid Society, which contains the translation, typesetting and providing the requirements of printing and supervision. 2 - All the books that printed in 1997 were supported by the cooperation of the British organization (S.C.F.) and the Assyrian Aid Society in the printing office of Ministry of Education. 3 - All the books printed after 1998 was expensed by the Ministry of Education and in cooperation with the Assyrian Aid Society in typesetting and translation. 4 - The Assyrian Aid Society paid the expenses of strengthening courses that held for the teachers in Duhok and Erbil. 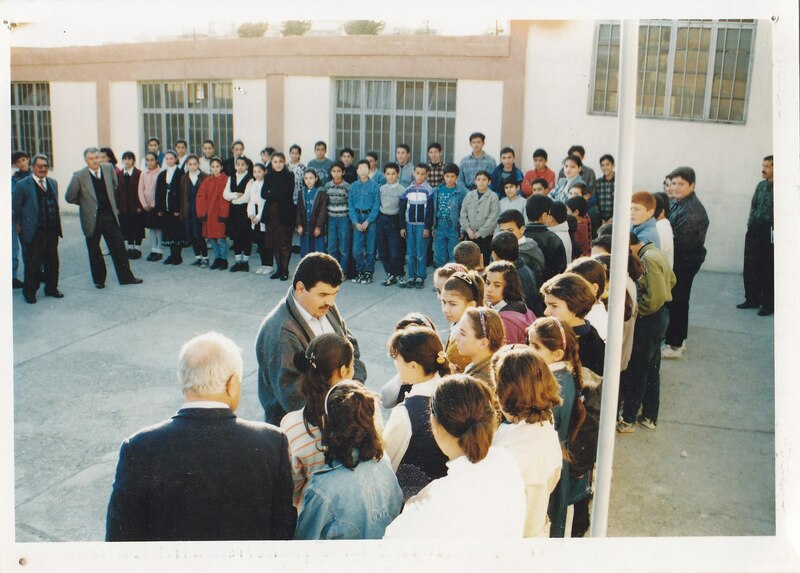 5 - The Assyrian Aid Society paid the salaries and emoluments of teachers and other lecturers who gives lectures away from their areas since the beginning of the Assyria Education Process and yet. 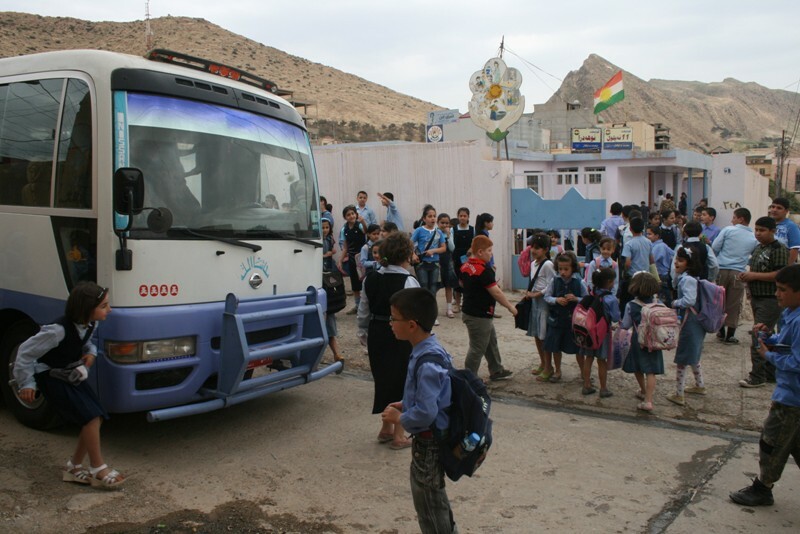 7 – When the Ministry of Education paid the transportation expenses, the Assyrian Aid Society paid the rest of transport expenses for the students. 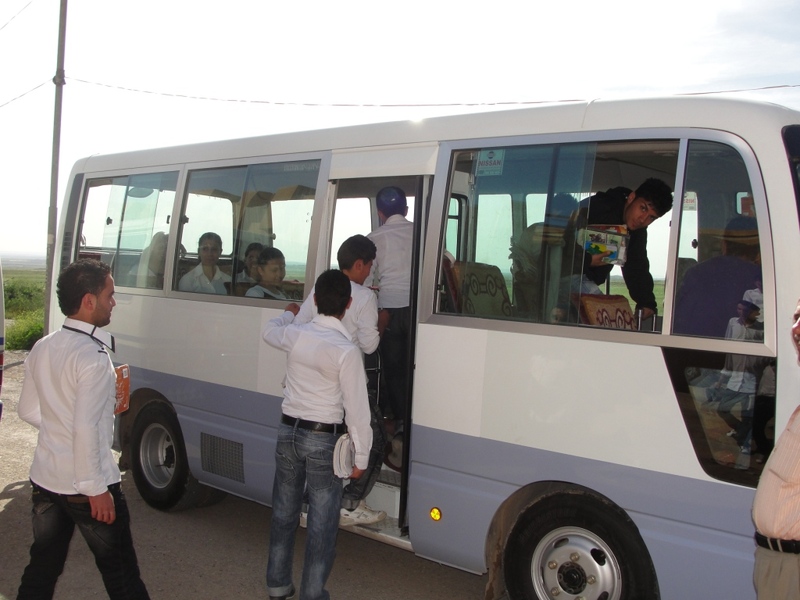 8- In the academic year 2007-2008, the Assyrian Aid Society paid all transportation expenses except for the Directorate of Education of Sumeal and Amadiyah. 9 - The Ministry of Education paid the students transportation expenses for five months only in academic year 2008-2009, and the Assyrian Aid Society paid the rest of expenses. 10 - The Assyrian Aid Society paid the differences of transportation expenses for the teachers and lecturers since 1993 till now. 11 - The Assyrian Aid Society bought computers, copy machines, furniture and stationery, support the activities of Assyrian schools in Duhok and Erbil. 12 – The Assyrian Aid Society pays the expenses of the changed curriculums which are not printed. 13 - The Assyrian Aid Society Implemented the Assyrian Font project to print the educational curricula, October 2011. 14 – Distribution of stationery and studying supplies to many schools in Nineveh Plain, Sapna and Amadiyah areas.